Red & Shorty's is proud to support local music and we are delighted to welcome The Deidre Randall Band! 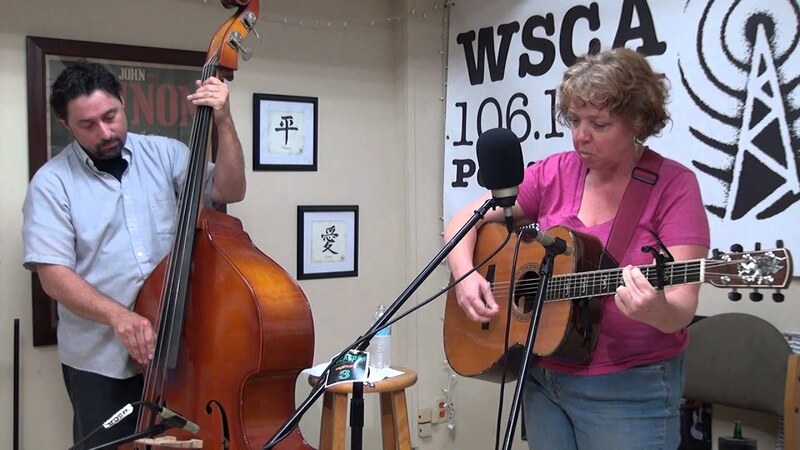 Deidre Randall’s been on “the edgier side of folk,” as NHPR’s John Walters called her, since she first started playing her songs at open mics around New England twenty years ago. Since 1998 Deidre has recorded three albums of her original songs; Love on the Loose, Passport and Dig. The third release, Dig, is the culmination of many years of writing, plus two years in the crafting with three producers; Marc McElroy, Guy Capecelatro III and Chris O’Neill, collaborating and guiding Randall along the path. The CD release band includes Marc McElroy, Guy Capecelatro III, Jim Rioux, Adam Kelley and many special guests. Dig includes ten songs and two poems written, or co-written by Randall. The title track Dig was first heard by moviegoers in 2011, when it was included in the soundtrack for Farming 101, a film on local dairy farms created by Randall’s father, Peter. Deidre Randall was the Best Folk Artist of 2000 in Seacoast Newspapers, Spotlight Magazine’s Reader’s Choice Awards back in the day. She was twice nominated for Portsmouth Poet Laureate. In 2002, Deidre founded the Writers in the Round performance series, which then became a radio show on Portsmouth Community Radio, and also spawned a creative retreat in 2004, all of which continue to this day. She likes to get artists together and see what happens. Deidre is also the CEO of Peter E. Randall Publisher, an independent publishing house based in Portsmouth, N.H., and in business since 1970. In 2008 she assumed leadership of the company and in 2010 she started an imprint for music related books called Songsmith Books.